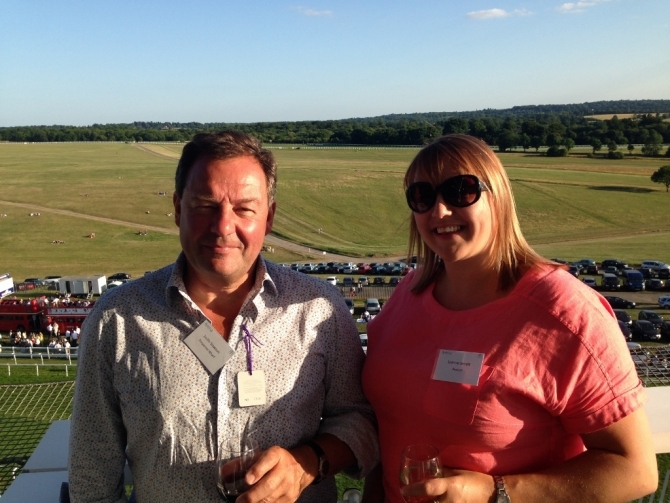 Arena’s return to the famous Epsom Downs Racecourse for ‘Racing with Arena featuring live music from Madness’ was a resounding success and our guests were most certainly welcomed into the House of Fun! 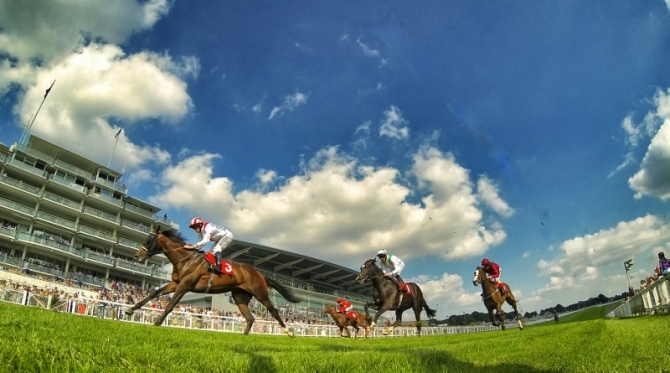 Great hospitality, interaction between a wonderful mix of guests, the fun of the races and the distinctive sound of Madness combined to create a evening to remember. Valuable funds were also raised for the industry charities Springboard and Hospitality Action. 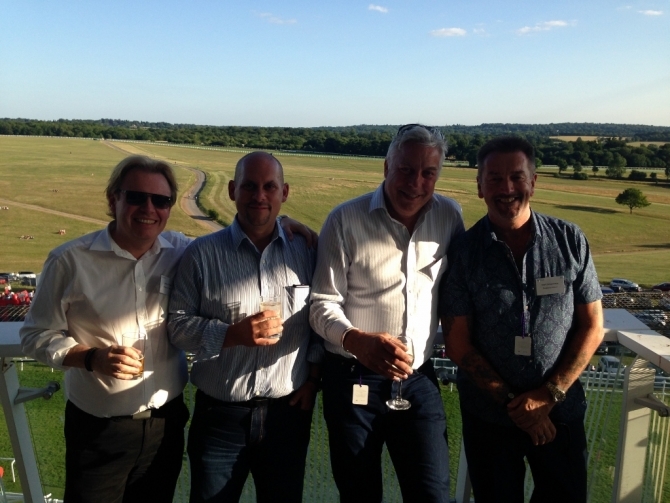 Arena’s return to the famous Epsom Downs Racecourse for ‘Racing with Arena featuring live music from Madness’ was a resounding success and our guests were most certainly welcomed into the House of Fun! 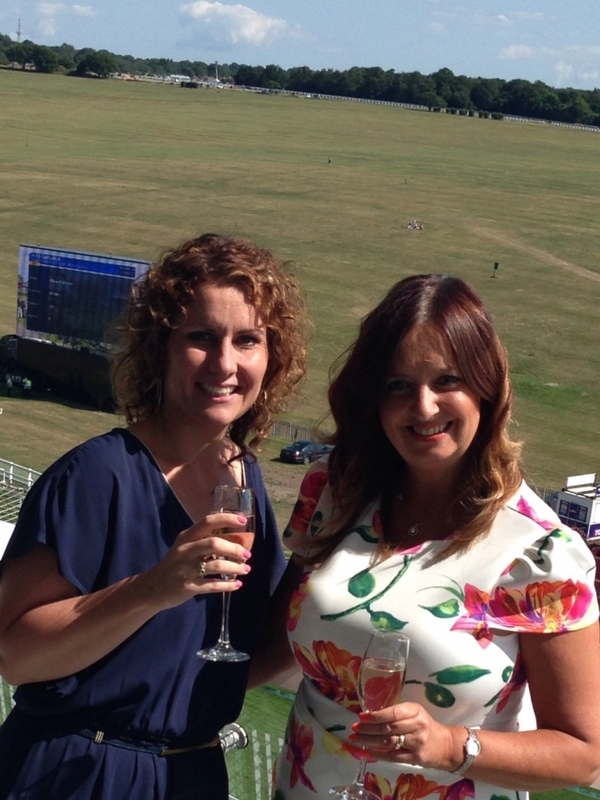 The superbly placed corporate hospitality suite – which overlooked the finish line and boasted a double-aspect balcony offering breath-taking views of the Downs and the London skyline – welcomed a brilliant mix of industry professionals. From operators and suppliers to media and industry charities, the room was buzzing as attendees interacted effortlessly. The evening began with a relaxed drinks reception on the balcony where guests made their acquaintances and took in the last rays of the beautiful summer sunshine. As conversation continued to flow over dinner, racing tips were shared – with some very inventive (but maybe not success) methods of choosing a winning horse being employed! Wins and losses were celebrated and commiserated throughout the evening as the horses and jockeys were cheered across the finish line. The clear winners of the evening were our industry charities – Springboard and Hospitality Action – that benefited from the charity raffle. Our generous guests raised £340 for the worthy causes. 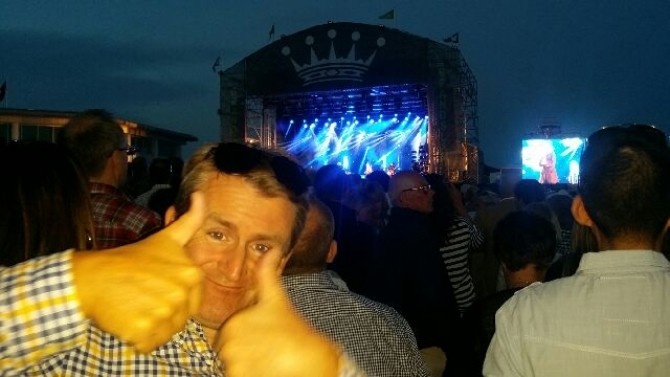 As the sun set over Epsom, Madness set the night alight with its distinctive and energetic ska music and performance. Joining the crowds at ground level the night was danced away as Suggs and the band treated the audience to hit after hit after hit.